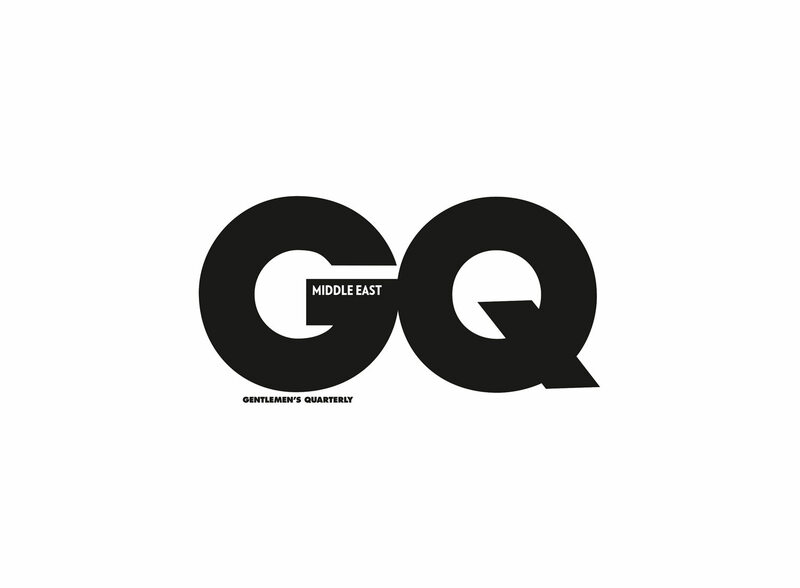 Condé Nast International will launch GQ Middle East in September 2018 in a license agreement with ITP Media Group. The move is something of a surprise, since Condé Nast already works with ITP’s regional rival Nervora, the publisher of Vogue Arabia. Historically, Condé nearly always picks one single partner for each country or region in which its opens magazine titles. But this new deal means it will produce GQ Middle East and Condé Nast Traveller Middle East with ITP Media Group; while concurrently publishing Vogue Arabia and AD Arabia with Nervora. Observers will speculate that the decision to sign with ITP Media may have something to do with the fallout from Nervora’s highly unusually decision to fire Vogue Arabia’s launch editor-in-chief Princess Deena Aljuhani Abdulaziz in April 2017 after editing just two issues. And it was barely five days after the magazine staged a glamorous launch party in the Museum of Islamic Art in Qatar, attended by Naomi Campbell and Lauryn Hill, where Condé Nast International Chairman and CEO Jonathan Newhouse showered the princess with praise. The new men’s title will be the 21st edition of GQ. It will debut as a monthly title, with a bilingual website, social media platform and a planned local GQ Men of the Year Awards. Founded in New York as Gentleman’s Quarterly in 1931, the magazine was rebranded as GQ in 1967, and acquired by Condé Nast in 1980. Under legendary editor Art Cooper it became the world’s leading general men’s magazine, a position it retains today. It currently boasts an international monthly readership of over 28 million across its multiple platforms. “The Arabian men’s fashion market is very dynamic… We believe that ITP has the experience, vision and enthusiasm to deliver GQ Middle East with its own unique voice across all platforms,” said Karina Dobrotvorskaya, President of Condé Nast New Markets and Editorial Director, Brand Development. The Middle Eastern edition of GQ plans to focus on males between 28-45 years old, who are ambitious, fashionable and well educated. “GQ is without doubt the most recognizable men’s media brand in the world, and our Middle East version will distinguish itself with quality writers and photographers, exclusive interviews, video production, in-depth analysis and commentary,” added Ali Akawi, CEO of ITP Media Group. Beside GQ, Condé Nast also owns Vogue, Vanity Fair, Glamour, GQ, Condé Nast Traveller/Traveler, Allure, Architectural Digest, Wired, and W among others. ITP is one of the largest media companies in the Middle East, with a portfolio of more than 100 brands that include regional editions of Time Out, Harper’s Bazaar Arabia and Hello!.